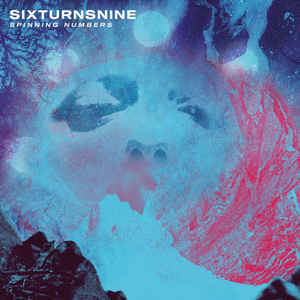 Background/Info: SixTurnsNine is a brand-new formation hailing from Düsseldorf (Germany). The trio saw the light of day in 2015 and now unleash their debut work featuring 5 songs plus 1 remix. 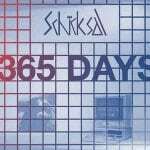 Content: The sound has been introduced as a fusion of trip-hop and dubstep. 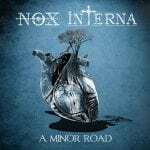 The influences are easy to recognize by the low resonating bass lines, typical, slow cadence and vocalist Anja Trodler’s way of singing. The main characteristic of the production however appears to be the impressive electronic effects running through the tracks. It’s an impressive arsenal of noises and sonic manipulations getting the songs a tiny experimental-like. The last song is a noticeable remix by Spherical Disrupted. + + + : This is an interesting debut. The sound is not that new, but supported by dark and somewhat mysterious atmospheres. The multiple sound treatments and subtle noisey effects make the particularity of the production. The vocals are quite specific as well and sometimes featuring a bewitching effect. The Spherical Disrupted remix accentuates the trip-hop/trip-pop touch of the song. – – – : The global sound production is raw and unpolished, which is quite noticeable for the vocals as well. I think this is an aspect the band has to improve while it also says something about the importance and impact of a talented producer. Conclusion: SixTurnsNine has a few elements to improve, but I like this EP for its refreshing sound. Best songs: “Thunder”, “Threat In The Neck – State Of Siege Mix by Spherical Disrupted”.